Lent and meatless Friday’s are starting soon. So inspired in grandma’s bacalao empanadas for lent I made Spanish salmon empanadas. 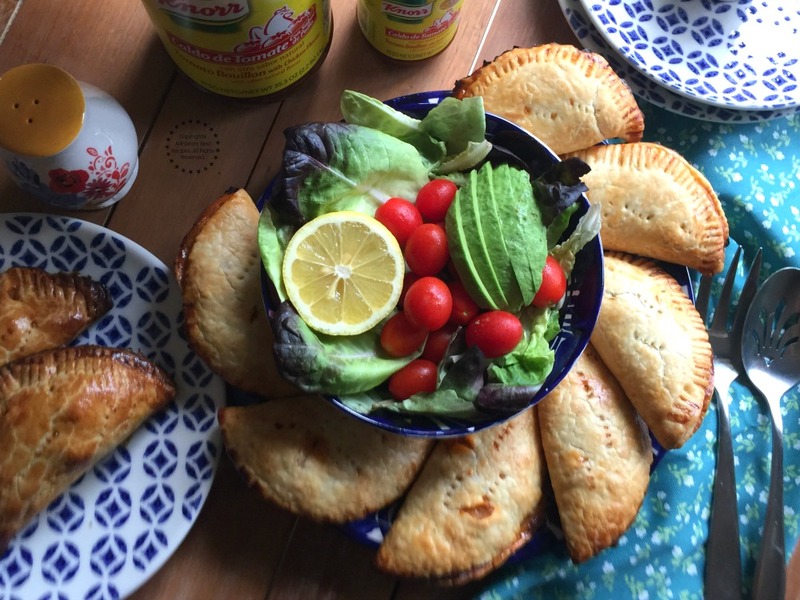 The Spanish Salmon Empanadas are fairly easy to make and so flavorful. The ingredients include ready to use canned salmon, garlic, capers, olives, olive oil, diced potatoes and tomato puree. The Spanish salmon dish is seasoned with Knorr® Tomato Bouillon with Chicken Flavor to give that authentic latino flavor. 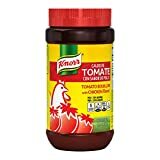 We bought the 2.2 lb version to add flavor to many of our favorite latino dishes. Such as the traditional Mexican rice, picadillo chiles rellenos, grilled beef salad, and many more. 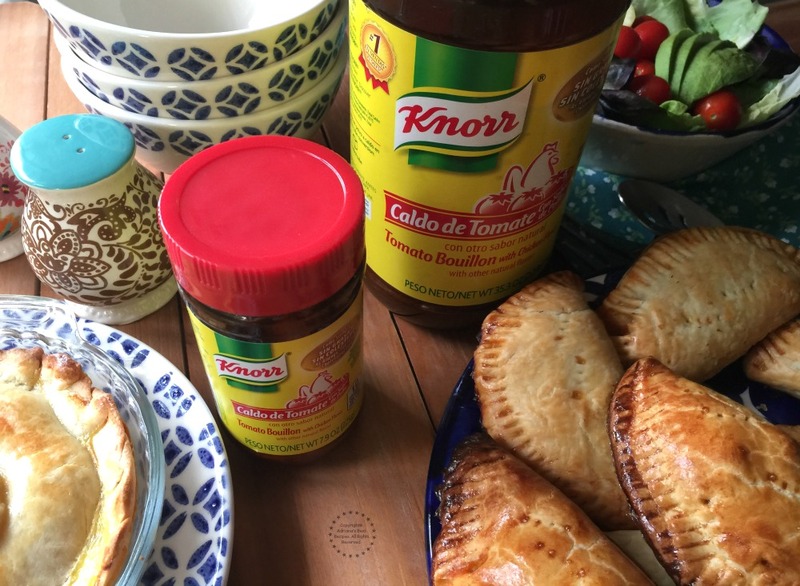 The Knorr® Bouillon has been part of my family’s kitchen for generations. 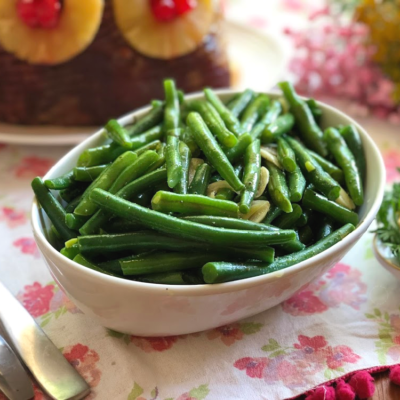 It is a staple of our home style cooking and grandma’s beloved Mexican dishes. 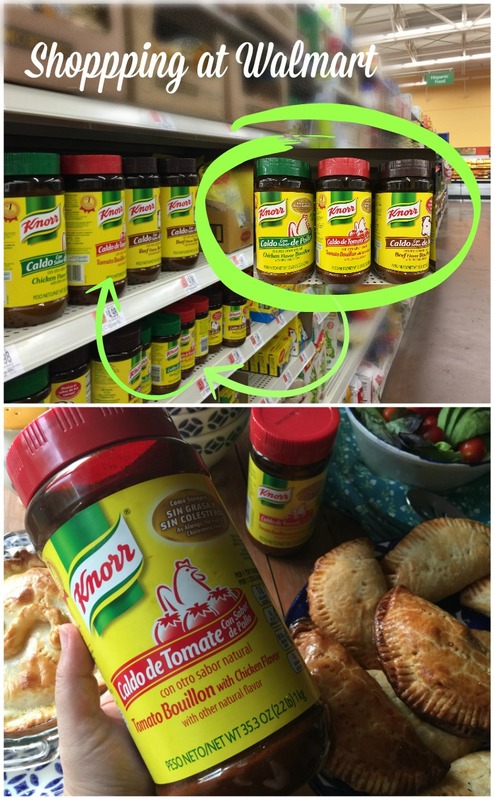 Find Knorr® Bouillon at your local Walmart at the Hispanic aisle. Or find it on Amazon here at the end of this recipe. Include Knorr® Bouillon in your recipes to give that irresistible flavor to any dish even if it doesn’t have chicken or beef. Visit KnorrSabor.com for more cooking recipes and tips. 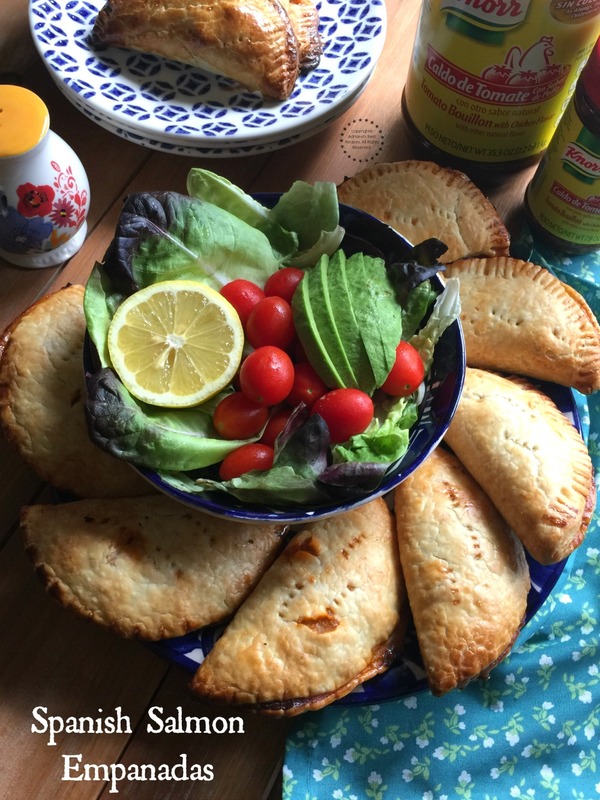 Learn how to make the Spanish Salmon Empanadas by watching the video and following the step by step instructions on the recipe card. The empanadas are flavorful and a traditional option that marries the Spanish and the Latino cultures in just one bite. 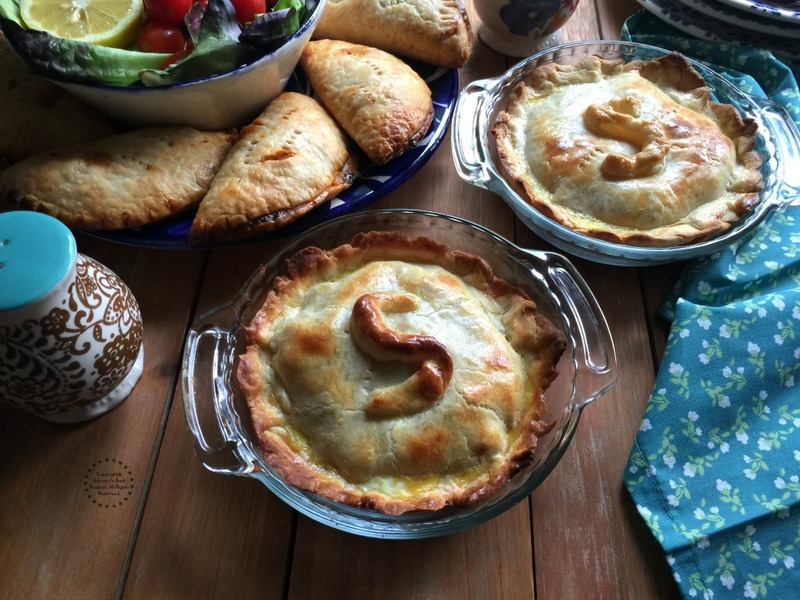 You can use the same ingredients to create individual Spanish Salmon Pies for a more upscale presentation when entertaining at home. Prepare a fresh salad to go alongside and make it a complete meal. Inspired in grandma's bacalao empanadas I made Spanish Salmon Empanadas. Made with canned salmon, garlic, capers, olives, olive oil, diced potatoes and tomato puree. And seasoned with Knorr® Tomato Bouillon with Chicken Flavor to give that authentic latino flavor. Make the Spanish salmon dish that will be used to stuff the empanadas. Add olive oil to a pan and sauté the garlic, the onions and the salmon. 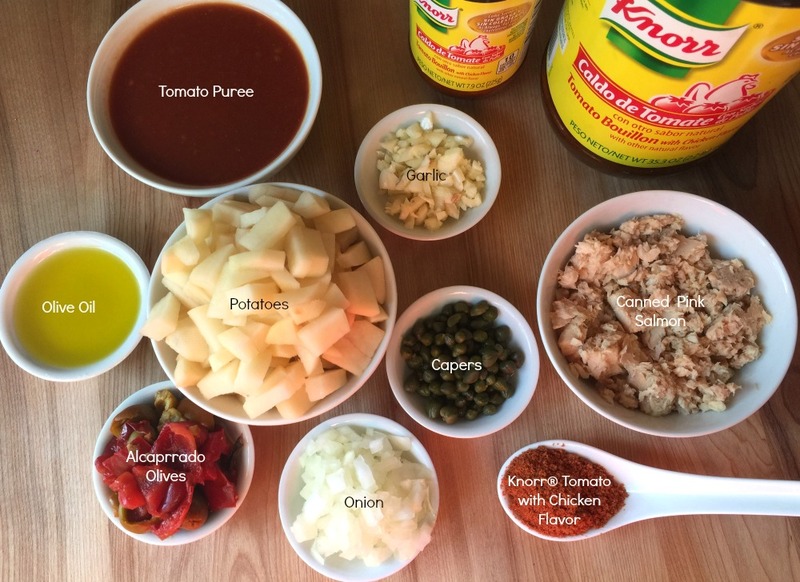 Add the rest of the ingredients and season with Knorr® Tomato Bouillon with Chicken Flavor to add that authentic latino flavor. Cook the salmon until potatoes are tender and let it get cold before preparing the empanadas. 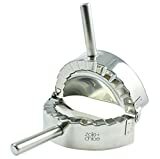 Extend the pie crust and cut circles. Stuff each with the Spanish salmon dish, seal with egg wash and bake at 450 degrees Fahrenheit until golden brown. 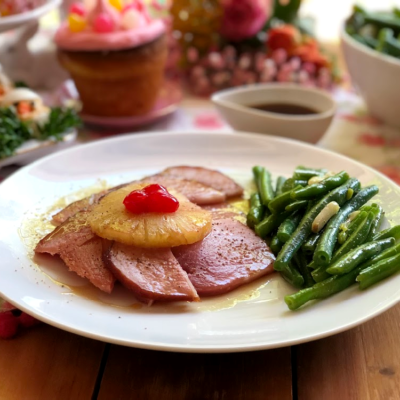 Stay connected with us, we are publishing delicious lent recipes each week. I love empanadas, Adriana! 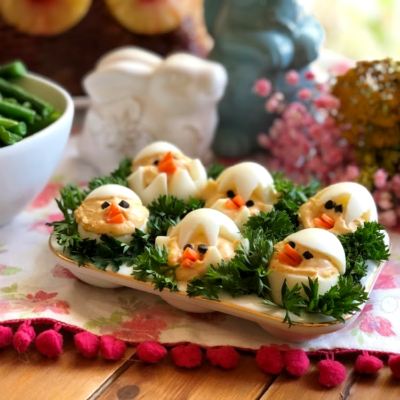 This is a great and detailed recipe and I can now prepare them at home! I’ve never actually cooked with Bouillon before! This recipe looks great – especially with the added capers! YUM! These look amazing. My husband loves anything with salmon, and I may have to try making these for him soon. I have never seen Empanadas like this before!! These sound amazing, what a great meal to make for lent. Holy yum! Adding these to our “to try” list. We love empanadas! Delish! I’ve never actually made empanadas before so this is a very helpful recipe. I’ll bet they’d be great with the black bean salad! I love empanadas but I have never made them myself. Always buy them.. Must try these – they look so good. I am saving this recipe. I make empanadas too, but I make them deep fried. I think baking it will get rid of the excess oil. Salmon for filling is a nice twist to the recipe! Empanadas are fun to make and more fun to eat. I have not had a “meatless” version. These sound perfect for lent. Empanadas are so great and each country has a little bit different approach to them, don’t they? I have never tried salmon empanadas but I’m sure they are wonderful! These empanadas look so delicious. I love that they contain salmon and are perfect for Lent. I absolutely love those mini pie dishes you have pictured! These are flavors for empanadas I never imagined!! These empanadas looks nice and easy. 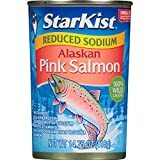 I don’t eat salmon so could you please tell me a substitute for salmon. Thanks. IT’s been so long since I’ve made empanadas and now you’ve got me wanting to make them right now. We use chorizo in ours but next time I might use salmon! 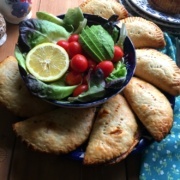 These empanadas look delicious, I like that you used pie crust to make empanadas, I thought of making the cover from scratch. I will give it a try as my son loves salmon. 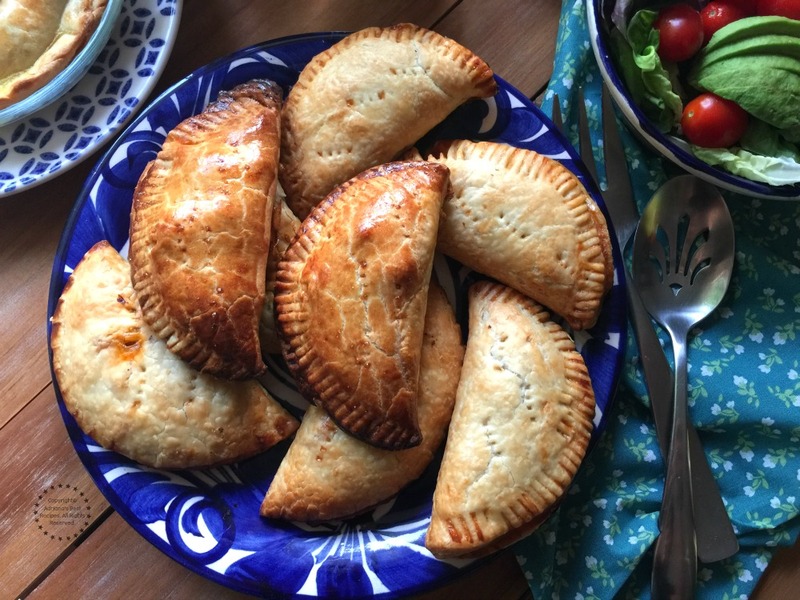 I grew up eating Empanadas, so this recipe is right up my alley. Can’t wait to try it out! Spain colonized my country for nearly 400 years so I grew up with empanadas but have never tried a seafood version and I know I ought to. 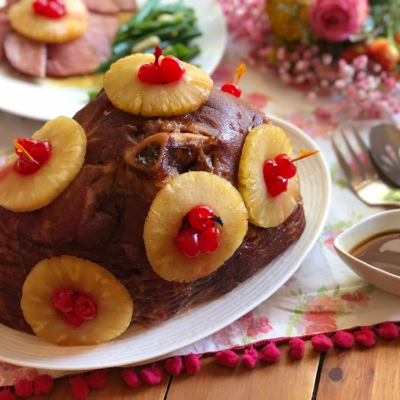 I have to share this recipe with my family in the Philippines as they will surely enjoy these!! I’ve never made empanadas myself,but they look so good. I definitely want to give them a try. Mm! These empanadas look incredible! The crust looks perfectly flaky too! Can’t wait to try it! These Salmon empanadas look amazingly delicious and I love the addition of capers+olives. It would just give them such a nice flavor. Love the recipe and would try soon. This looks really delicious. Full of flavours and very tasty. Love video instructions. It’s quite helpful. I love empanadas, but I’ve never considered fish as a filling. Salmon sounds so good – we’re always trying to work more of it into our dinners since it’s so healthy. I’ll definitely have to look for that tomato bouillon – I haven’t seen it, but I am sure it’s there! Those empanadas look fantastic. I love these empanaditas Adriana. They are in between the fried empanadas de cazón that we have en Venezuela, and the more elaborated Empanada Gallega from Galicia. 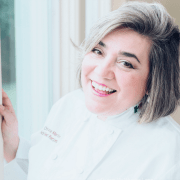 You bet we have so many commonalities on our Latina and Spaniard kitchen favorites. This is how my grandma was used to make bacalao empanadas I just changed a little bit and used ready made pie crust. But she was used to make a beer dough to die for! These sounds delicious! Your photography is absolutely gorgeous…really showcases the empanadas. One of my good Spanish friends used to bring some empanadas every time she was going home to visit her family. I never tried to make empanadas myself, but I absolutely adore salmon, it must be the perfect filling. 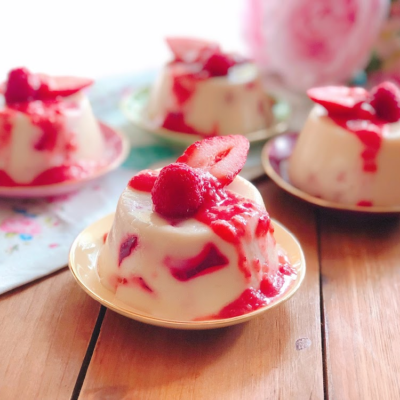 Brilliant recipe! Empanadas are my favorite and I can eat them anytime. This is a great recipe to make for a crowd and I can totally make this vegetarian. What a fantastic idea! 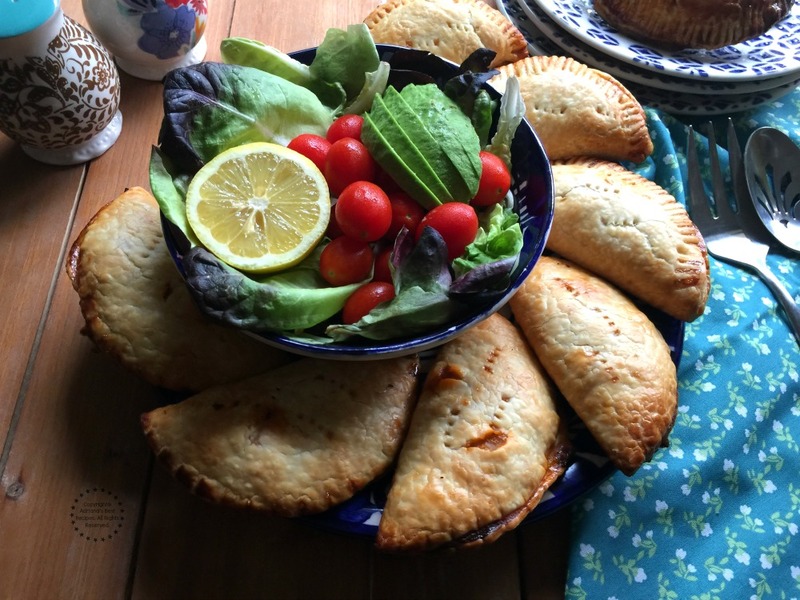 I love salmon and I love empanadas…Your take on standard recipes – as always – looks especially yummy =) P.s. Your salmon pie looks pretty scrumptious too!